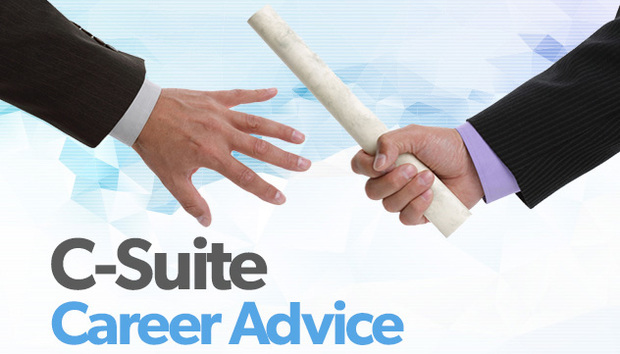 Over the years I have received a vast amount of great career advice. Looking back the most valuable was to network with a lot of people, it was put to me; “If you hang out with chickens, you are going to cluck, and if you hang out with eagles you are going to fly”. The more people that you network with the larger insight you will gain into various opportunities, giving you the chance to make the best possible career choices. The worst piece of business advice I received, was when we were encouraged to set up a foreign office in Sweden. While the opportunity was great, the business practices and culture are so different that right from the beginning the venture was doomed to fail. Considering new ventures outside of the norm require a lot more due diligence than most people anticipate. Just considering opportunities on their own with no regard to all other relevant factors, can result in failure. First of all, they need to be “techy”. You must be aware of all the latest technologies including both the good and the bad, and understand the impact of such technologies to the business around them. Secondly, they should network by attending events. Meeting people shows that you are not just available on-line. Finally, if possible they should find a mentor. A mentor can support with your understanding of the market. Finding a mentor is not as difficult as some would think, mentoring programs are available, or you can approach a current employer or alumni from your schools and universities, LinkedIn is a fantastic tool for this. Normally a c-level position should not be applied for, but should be offered to, and there are a number of attributes that are key to someone being offered a c-level position. Most managers can find issues or understand what processes are not working, however only some have the ability to not only find such issues, but to suggest and even implement changes that fix the failing process. Furthermore, a c-level position is also known as a Director. Therefore, if someone is aiming for a c-level position then they should clearly have the ability to direct someone/something be it a company, division or team to do a lot more than they are doing at present. Yes, I am proud of many pieces of career advice that I have given. These have varied from simple reminders that ‘something needs to change’; if you wish for the result to be different, to giving confidence to people and encouraging them to call and speak to prospective new employers. The ‘something needs to change’ advice has resulted in people either changing their working habits to achieve more, or changing industries, which has resulted in them being far more successful. The ability to pick up the phone to someone who may be able to play a part in your career has assisted some people to position themselves further ahead than if they had only applied themselves online. « Could AI help treat Motor Neurone Disease?